Information to command your education. 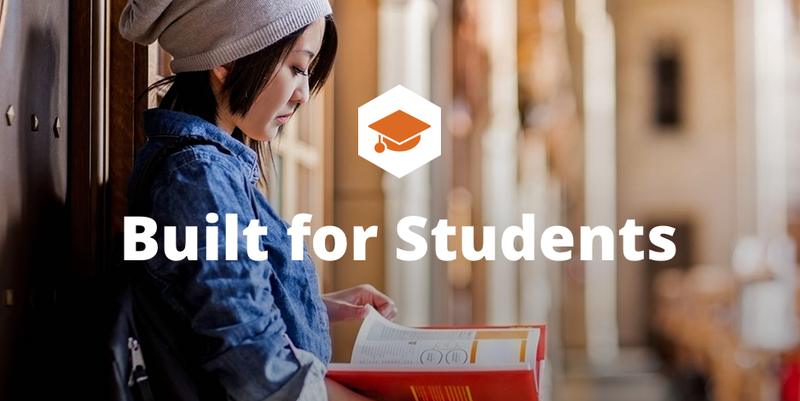 CampusBolt empowers you to choose the most valuable courses for your future. Learn from current and former classmates, get answers to questions, and know what to expect well before the first day of class. Learn about your choices from the students who know best. Get all the raw details from former and current students. Meaningful insight helps you make the right choice before you register for the course. With balanced and critical analysis, reviewers on CampusBolt help you make the right decision about where to spend your tuition dollars. Ask a question... Get an answer. Have a burning question about a course you’re considering? Simply ask your classmates! The faculty may also chime in, and either way, you will have the answers you seek. Asking and answering questions helps build a living FAQ for each course. Not sure what to take? Discover new courses! Never miss out on a must-take class. Discover new and exciting learning opportunities from top lists of courses/faculty at your institution, and personalized recommendations based on courses you have reviewed.